On March 12, the voters of Oldsmar will get to choose whether to allow the city to direct some of its ad valorem taxes as an incentive for the attraction of new businesses and the expansion of existing businesses in the city. 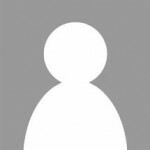 This use is permitted by the State of Florida Constitution only by an ordinance passed by the municipality. 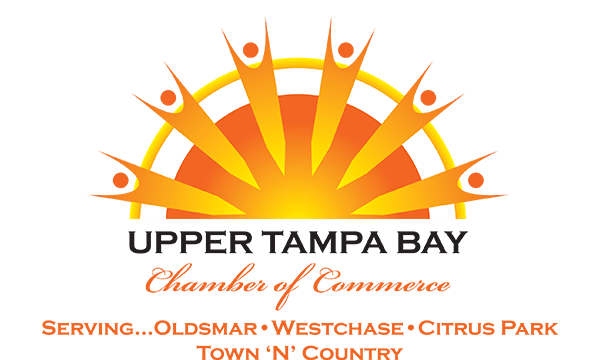 The Board of Directors of the Upper Tampa Bay Chamber of Commerce have voted to support passage of this referendum.